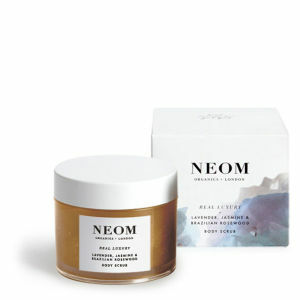 Discover the aromatherapeutic well-being products form Neom here at Mankind. 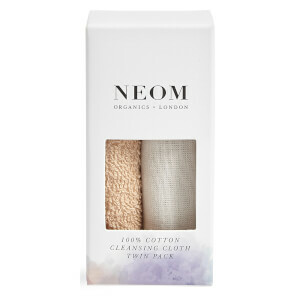 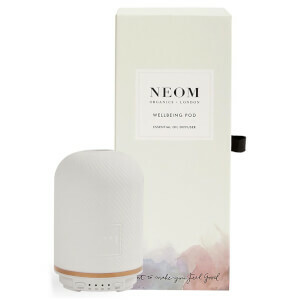 Launched in 2005, Neom offer a range of well-being products for the home and body made with 100% natural fragranced and ethically sourced ingredients from sustainable origins. 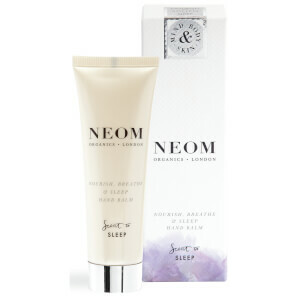 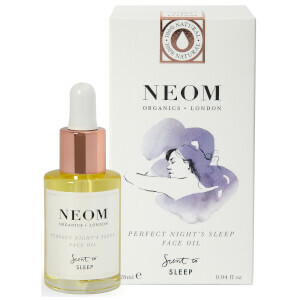 The founder of Neom began the brand after she noticed poor sleep, stress, low energy and mood swings. 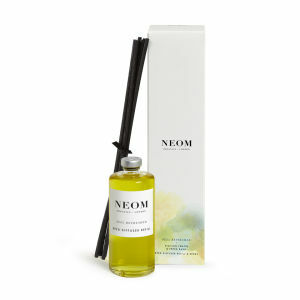 From this, she started her well-being journey by training as an aromatherapist and nutritionist. 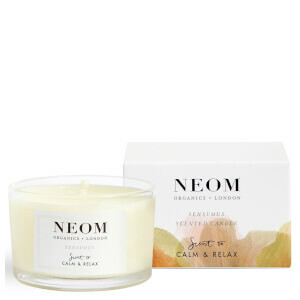 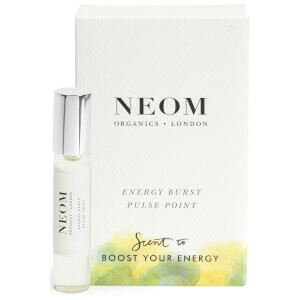 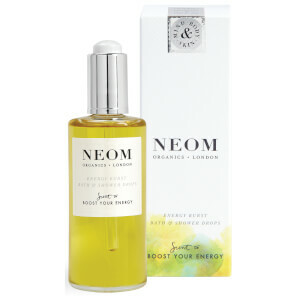 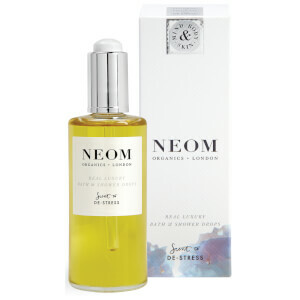 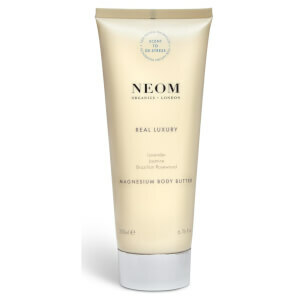 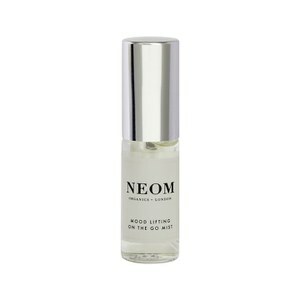 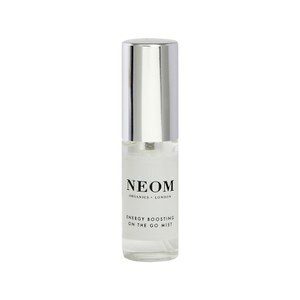 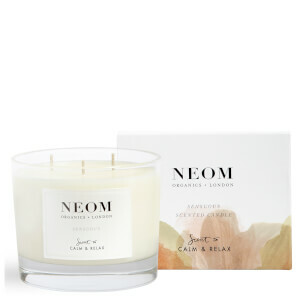 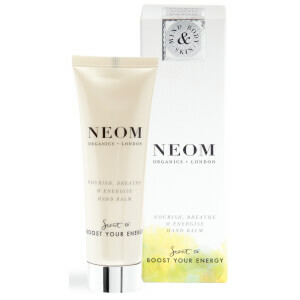 Neom was born to help relieve stress, aid sleep, boost energy and lift moods. 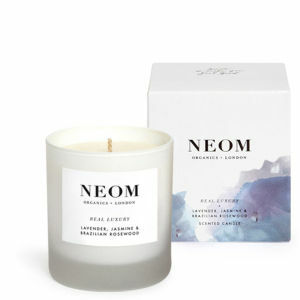 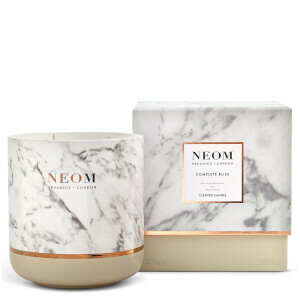 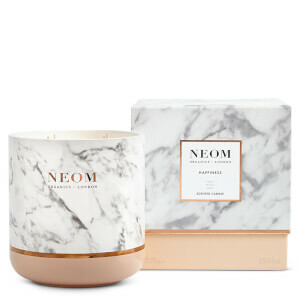 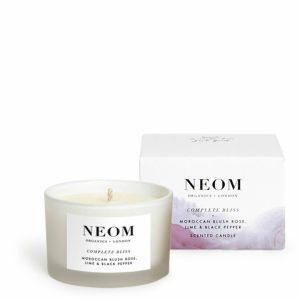 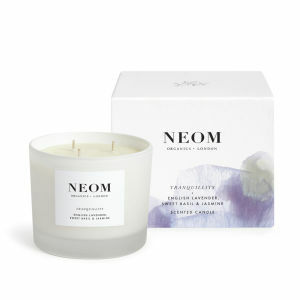 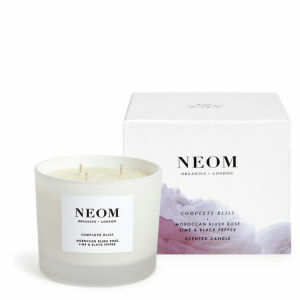 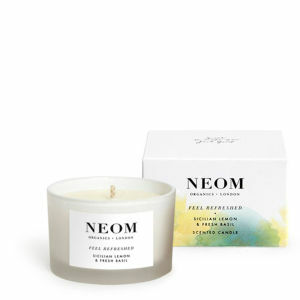 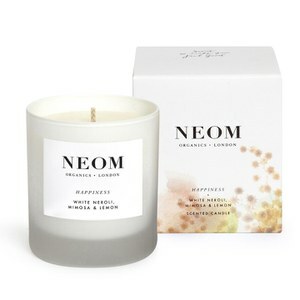 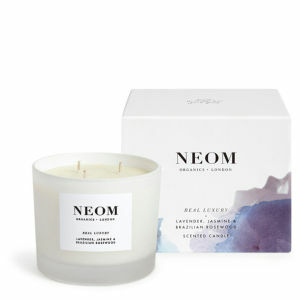 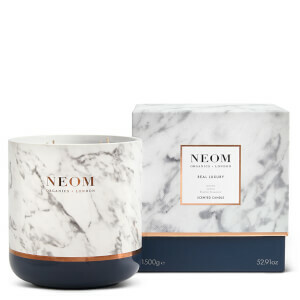 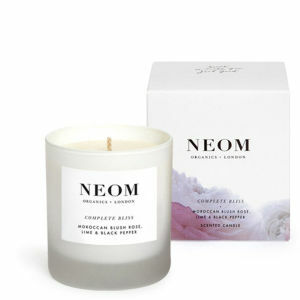 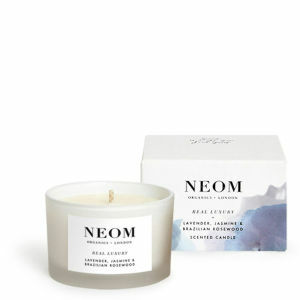 The Neom Sensuous Scented Travel Candle is made with natural vegetable wax and 100% natural fragrance to fill the air with goodness. 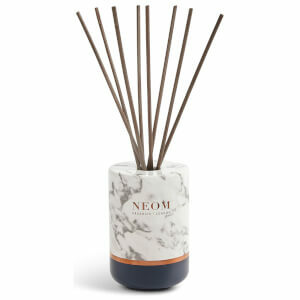 The deep, musky aroma enchants and rejuvenates. 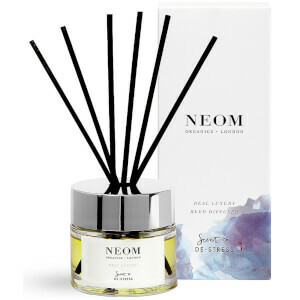 Infused with Ylang ylang extracts, frankincense and patchouli and hints of musk, this exotic, stimulating scent is made from only the purest of ingredients. 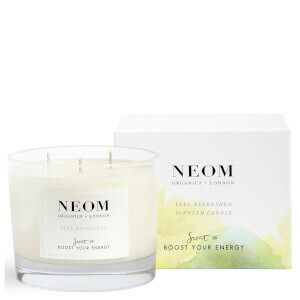 Free from toxins and with a burn time of 20 hours, it’s perfect for taking away. 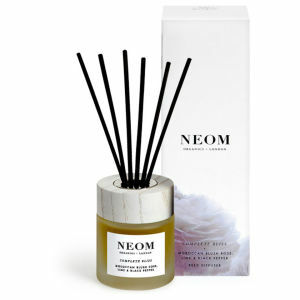 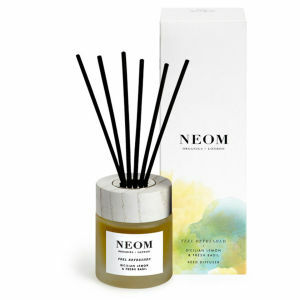 The Neom Happiness Reed Diffuser is designed to provide a daily boost of joy. 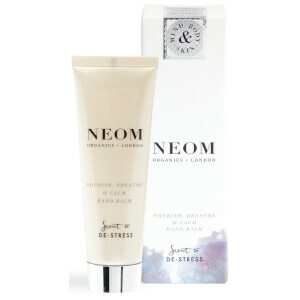 Part of the happiness collection, this scent designed to make your happy lifts low moods with its positive fragrance. 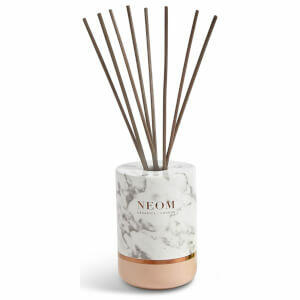 Combining pure essential oils white neroli, mimosa and lemon, this luxurious oil offers a natural scent to fill any room. 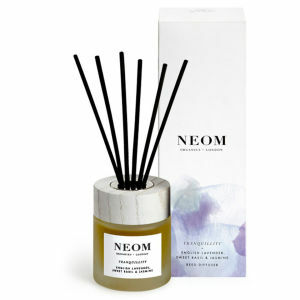 It comes housed in a clear glass container with black reeds, it suits any home.